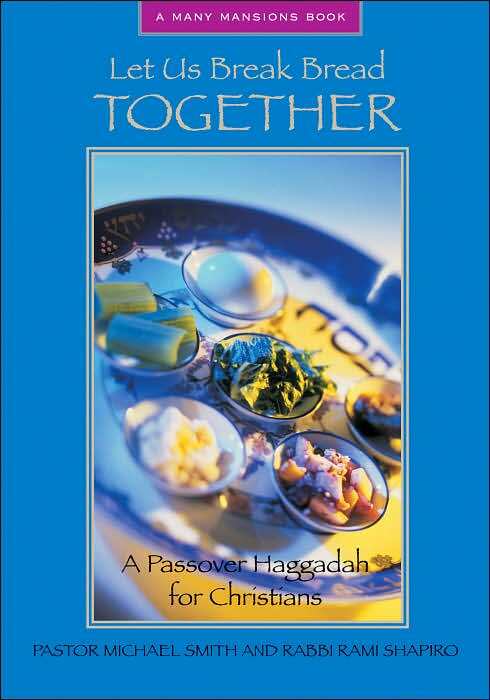 Did you know that the three pieces of matzo used during Seder represent the holy trinity? Or that a leg of lamb on the Seder place could replace the shank bone? Sound absurd? Perhaps, but not if you’re celebrating Passover as a Christian.